We have the following tours, workshops and masterclasses, please support us, so that we can continue doing what we love doing. 50% refund policy if cancelled LESS than 48 hours before the tour. 100% refund policy if cancelled MORE than 48 hours before the tour. Test your taste buds and try to guess which coffee comes from the commercial machine, which one is made with coconut water, coconut milk, the country of origin from 4 different regions and to tick off your bucket list - tasting the world's most expensive coffee, Kopi Luwak (Civet Coffee). Also learn how to make amazing coffee with and without a $5,000 commercial coffee machine with local resident (retired winemaker) Tony Lacy as he guides you through this fast paced caffeine laced session. 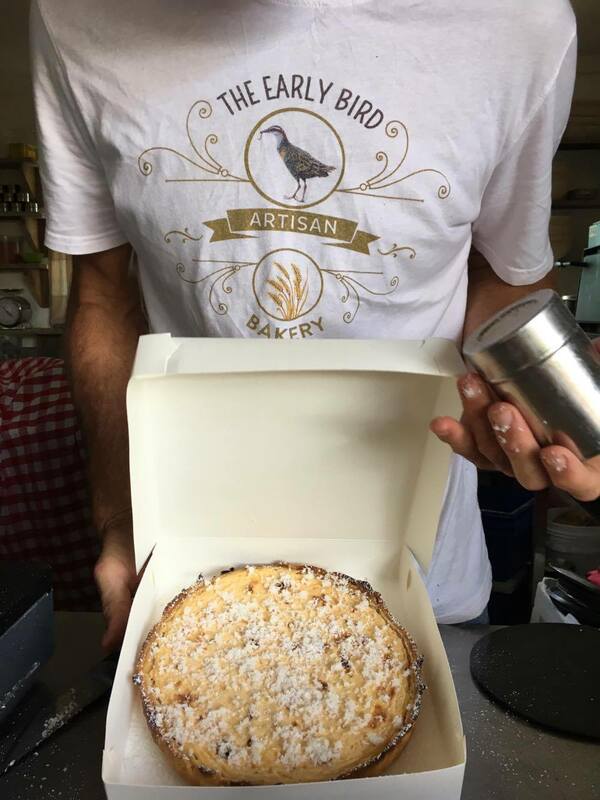 Includes coffee and morning tea (freshly baked croissants or locally made lime tart with coconut ice cream). Experience a relaxing and interactive guide to baking that perfect loaf of crusty sourdough bread. 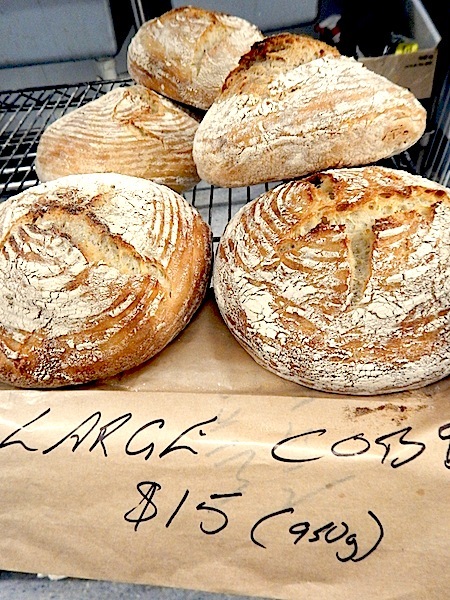 Learn the techniques required to bake traditional crusty cobs and sourdough in your own home oven. 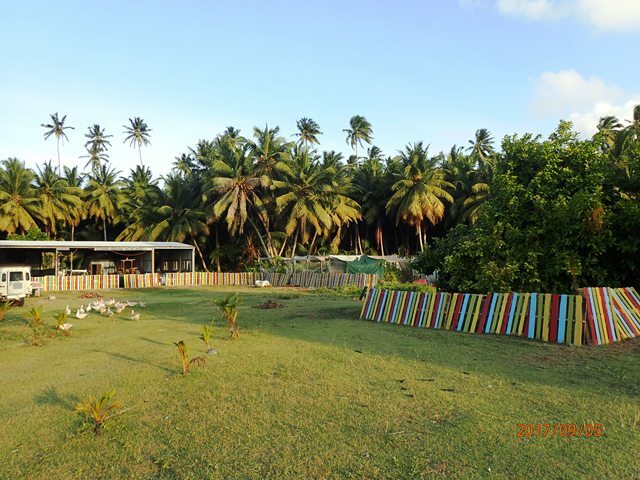 Includes morning tea with real coffee, freshly baked sourdough sandwiches for lunch at the Kite Beach and includes refreshments! 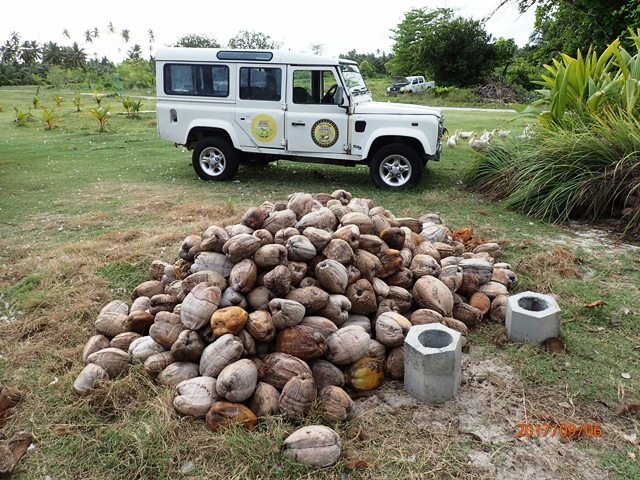 Start by collecting coconuts, then be guided by our team to make your own body butter. 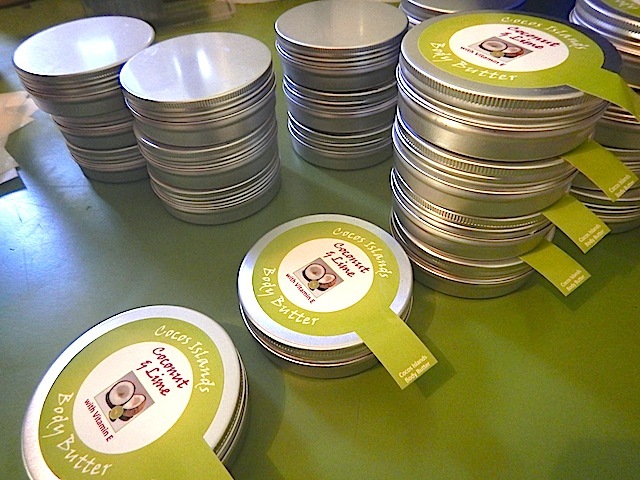 Learn all about the coconut oil making process and make your very own coconut based moisturising butter. 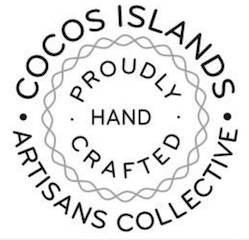 It's an interactive workshop where you also add your own essential oils to make a unique Cocos Islands product to take home. 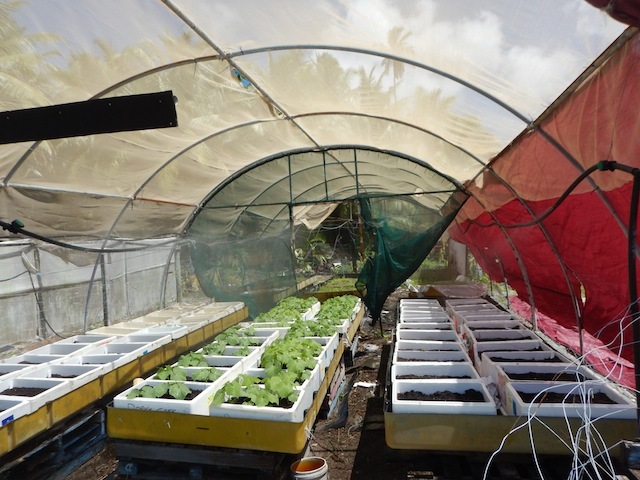 The workshop is conducted in our air-conditioned workshop at the Cocos Farm. 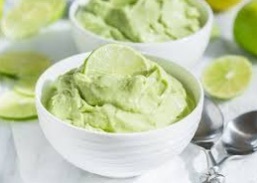 Includes 2 body butters, complimentary chilled coconut water or espresso coffee or herbal tea and a treat (croissant/banana bread). Meet at the Farm, if not contact the staff at SALTMAKERS cafe for a lift and drop off. 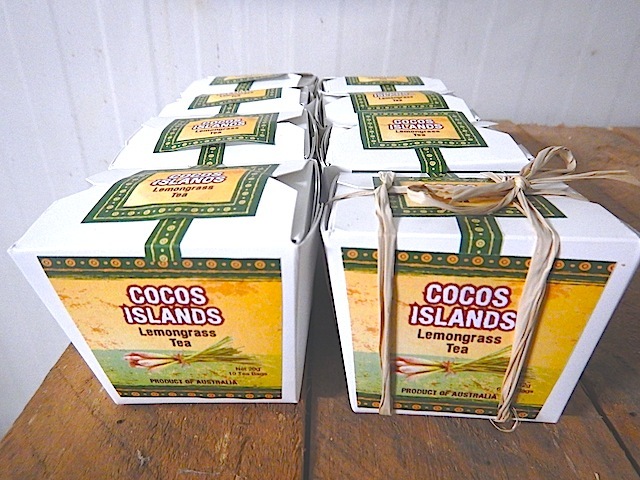 Join us for an entertaining tour of the Cocos Farm where locally grown products are developed and exported. 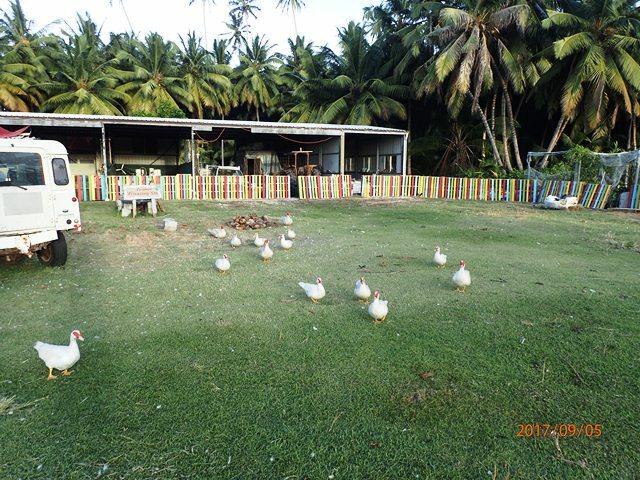 Meet some of the locals, including our ducks whilst we stroll around the farm under coconut trees. Sample some of the delicious produce, including honey and coconut with over 10 different products to try, it is a gourmet treat for the senses! 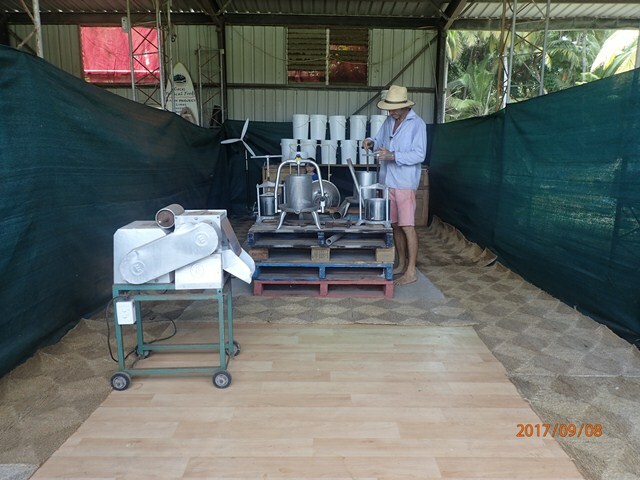 Includes a coconut cream making demonstration, lemongrass and lime harvest and a complimentary morning tea with real coffee and coconut ice cream in our air-conditioned showroom. If you don't have a car, let one of the staff know at SALTMAKERS CAFE and they can pick up up and drop you off. Treat your tastebuds to a sensory experience like no other. Challenge your experience in enjoying wine with guessing games on a range of varieties in this action packed workshop with retired resident winemaker Tony Lacy.